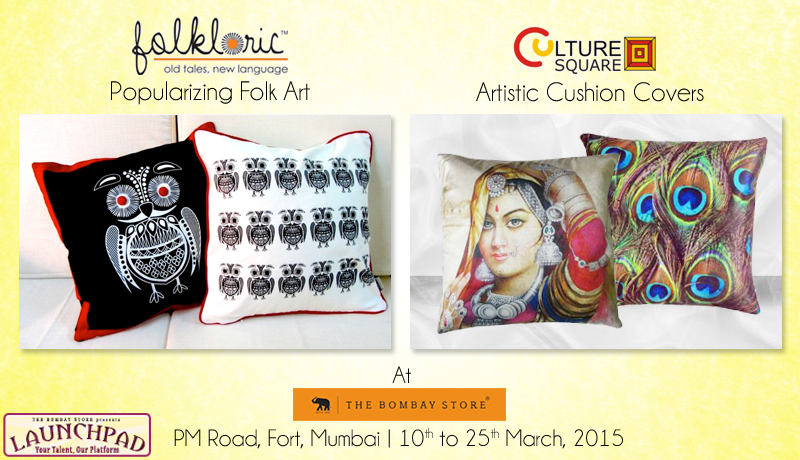 It’s raining Art at The Bombay Store! Chungi brings together a never seen before collection from different artists across various villages of India that aims to delight you. It is an endeavor to bridge the gap and connect the true artists to their ardent admirers. The product range includes: T-Shirts, Cushion Covers, Mugs and Tableware. Senorita Arts is a Stylish & Unique Home Decor Accessories and Brand to add zing to your home and life. The products capture the spirit of Mumbai and the range includes Kettles, Tapri Chai Glasses, Dabbas, Tissue Box Holders, Coasters and more. An amalgamation of Art and Fashion, Pranil Designs deals with Hand-painted and Handcrafted Fashion. Each product is unique and tells a story of its own. All you art lovers, shop them and stand apart in the crowd. The product range includes Bags, Gowns and Dresses. Elegant, Fun and Chic. Doodle Diaries provides premium diaries that are a combination of functionality and design. Travelers, writers, music aficianados, they have a diary for everyone. Find a diary that fits your persona now. Apricot Creation brings most creative products to decorate your home with elegant and royal range of products in Home Decor and Fashion Accessories. An exhaustive collection is waiting to be handpicked by you. Different Brands and Distinctive Products are awaiting your visit at The Bombay Store. Step out now. The arrival of the new year calls for display of New brands at The Bombay Store. Yes, you are guessing it right! We are talking about our Launchpad Initiative that started in April last year. Taking it forward we have ‘Tvaksathi’ – A home decor brand on display this January. Designed by Yesodha T Saikia, ‘Tvaksathi’ is a compilation of appealing elements like Forms, Fabrics, Colours, textures and materials to create Designer Cushion covers that define the Rich Indian Art and Culture. Silk Cotton Fabric covers with Gold sequence work, Satin blue cotton covers with silver sequence work, authentic assamese fabric covers and an array of other designer covers are waiting to be handpicked by you. 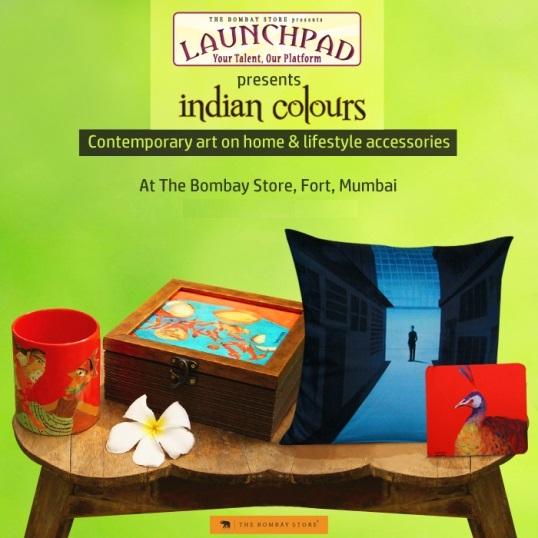 So, Come to our Fort store any time before 19th January 2014 and shop from this collection of artistic cushion covers to add a colourful touch to your home decor.